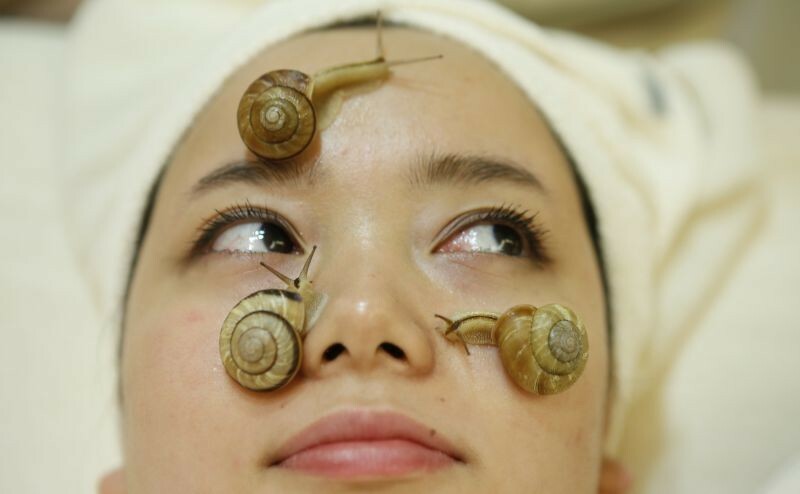 Most people enjoy them with butter and a little garlic….but others prefer a little snail slime on their face? Seriously it’s the latest age-defying facial sensation. Apparently, the mucus left behind by the snails slows the ageing of skin cells…we think we’d rather have wrinkles. But if this sounds like a beauty treatment you’d like to try you’ll need to go to Tokyo or Korea to book one for a mere $245 dollars. Or you could nip down the back garden collect a few of your own snails and have a DIY facial….if you do please share some pics we would love to see the results.